We Offer a massive Choice of Ceramic, Porcelain and Natural Stone Tiles for Bathroom, Kitchen, Living Areas & Outside. 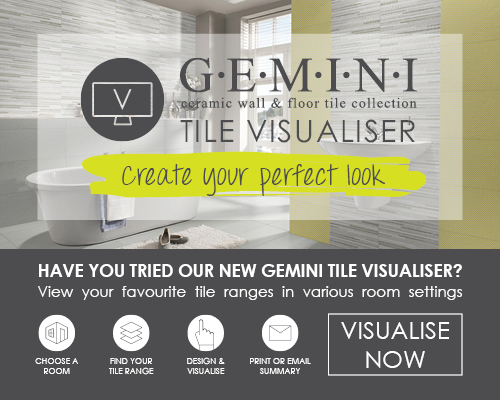 We’ve got something to suit all tastes and budgets, from great value tiles on offer to the latest designs and exclusive ranges. We also offer friendly expert advice and strive for exceptional customer service. 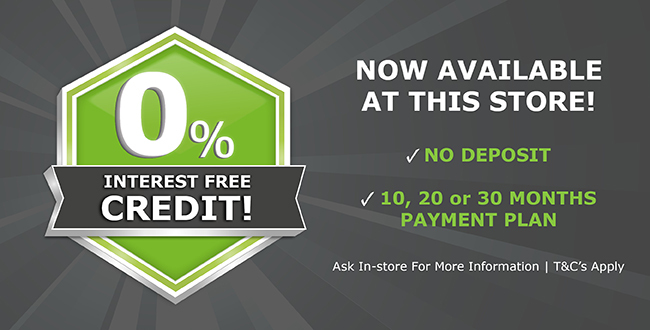 Come and visit us in our showroom. 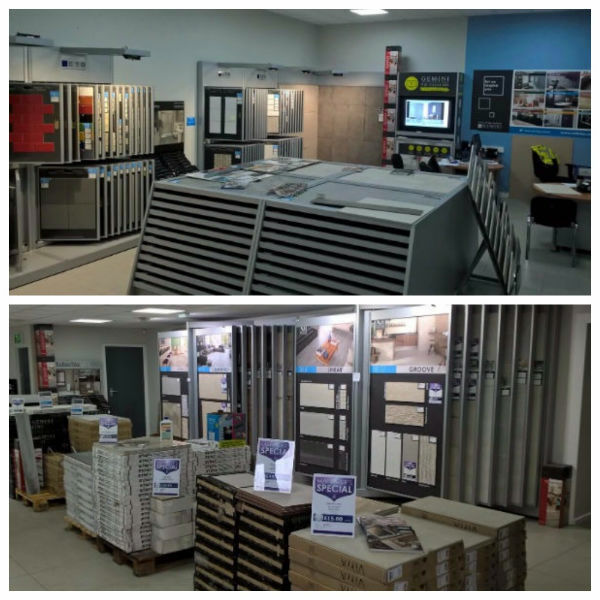 Here at CTD Northampton, we have a large variety of trade products from well-known brands for you to get your hands on. We always have amazing prices on must have products - keep your eyes peeled for exciting trade offers. With its neutral tones of Warm Sands or Classic Grey, this 600x300mm tile is sure to bring a contemporary and urban feel to your bathroom. This is teamed with Woodessence walnut. 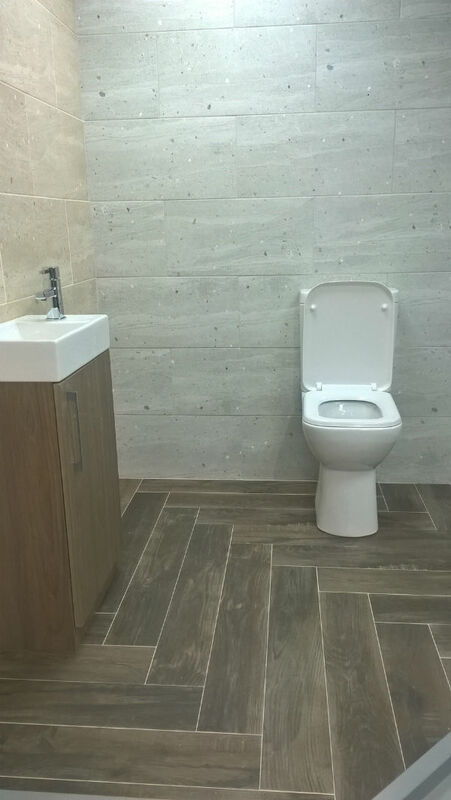 A stunning wood effect tile, the walnut will bring warm tones to your room and comes in four other colours, is ideal for under tile heating, and perfectly suited for rooms that get heavy traffic. Come in-store to see our display. With tones of honey running through it, this tile would be perfectly suited for the kitchen. 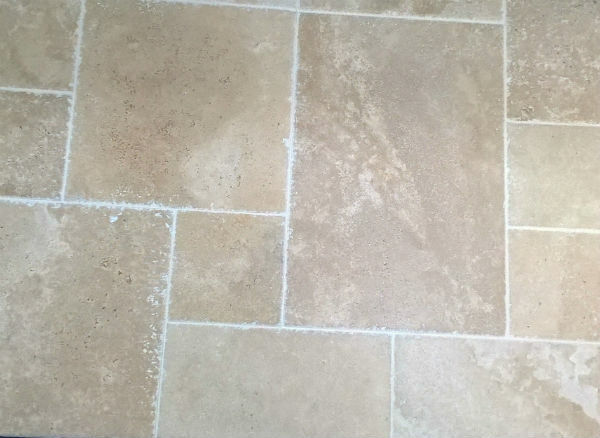 The travertine has been tumbled to give it the rustic aged look.